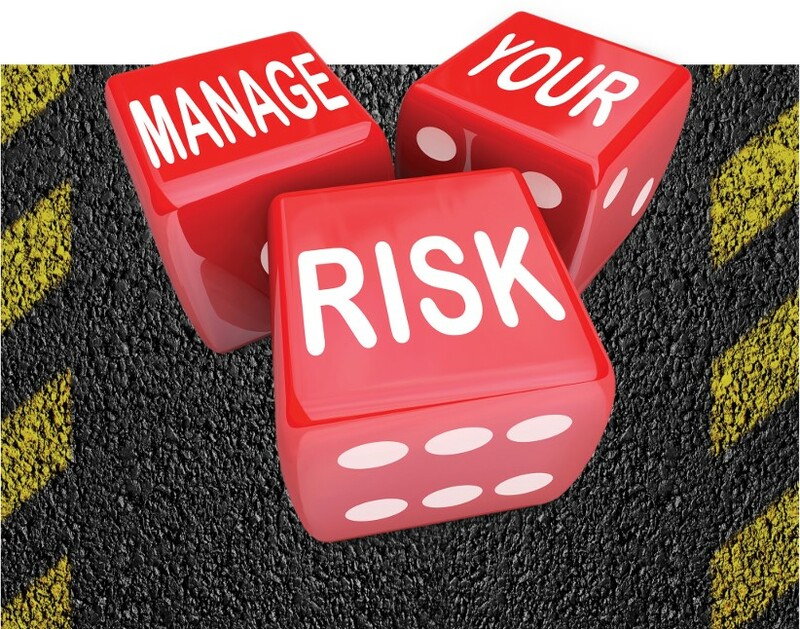 Grey fleet drivers have raised the compliance risks their employers face, says Licence Check, meaning that the appropriate policies and procedures be treated with paramount importance. Official figures for the last tax year available show that the number of UK employees taking company cars fell by around 20,000, as a rising tax burden has prompted drivers to switch away from the car benefit, often in favour of cash allowances. Latest statistics from HMRC showed an estimated 940,000 drivers paid Benefit‐in‐Kind on a company car in the 2016/17 tax year – down 2% from 960,000 the year before. Many of those former company car drivers will now be using their own cars on company business when studies show conclusively that such vehicles are typically older, less regularly serviced, emit higher levels of pollution and are incorrectly insured. However, despite this widespread use, many companies fail to recognise that they have a legal obligation to ensure that grey fleet vehicles are reasonably safe to use, are fit for purpose and are lawfully on the road, and that the company is culpable in the event of accidents that occur in such vehicles. Richard Brown, director of sales at Licence Check said companies of all sizes were often unaware of the consequences of allowing employees to use their own cars on company business without the proper compliance checks and balances in place. This was important as previous research by Licence Check had shown that the most common endorsements on the licences of grey fleet drivers were for speeding, construction and use offences, such as bald tyres, defective brakes or carrying an unsafe load, and insurance offences, typically vehicles uninsured against third party risks. “Businesses often incorrectly assume that, because the vehicle is owned by the driver and not the company, they are exempt from any responsibility,” said Brown. “However, that completely ignores their legal obligation to ensure that grey fleet vehicles are reasonably safe to use, are fit for purpose and are lawfully on the road. “Employers put themselves at risk of claims by third parties if employees are driving on company business and are involved in an accident, without having proper business insurance cover. “As we have seen, a growing number of employees are opting for cash allowances and using their own cars on company business due to increases in Benefit-in-Kind taxation,” he said. However, there was an upside in ensuring the appropriate policies and procedures were in place, said Brown, as businesses could benefit from savings in off-road time due to reduced breakdowns, as well as reducing the risk of prosecution and imprisonment faced by senior managers and directors. “The savings achieved will more than justify any investment costs over a fairly short period,” said Brown.